Yesterday I uploaded an animated GIF shot(below) on Dribbble. 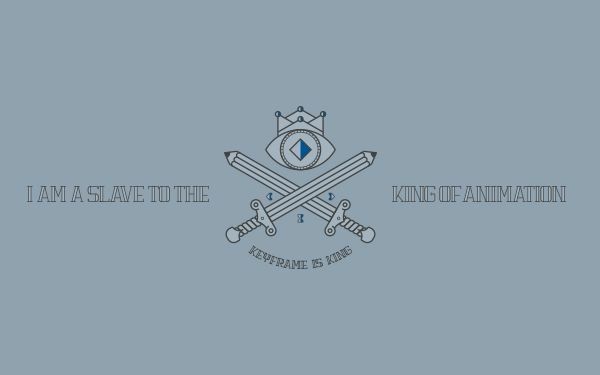 It’s my personal project called Keyframe Is King and it was also released on Cotton Bureau as tee & hoodie(Please check the images below). 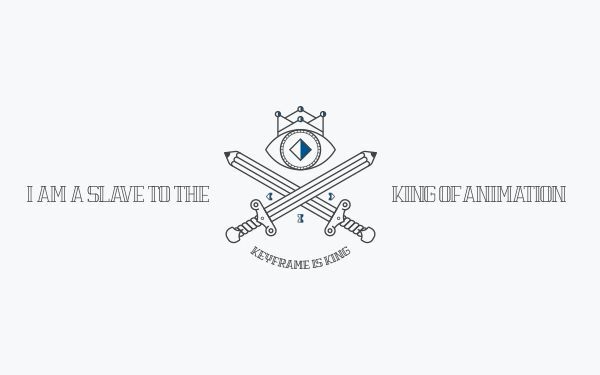 “Keyframe Is King” is one of my life-time themes and I love it, so I created my first wallpaper for myself. And I decided to share it for free. There are 2 color versions of my wallpaper for you guys/gals. Check out the small images above once more. Both versions include 2 resolution jpeg file: 1920x1200px & 2550x1440px. Please don’t expect much of my wallpaper. It’s my crappy freebie stuff. I hope you like it, especially many mographers/animators feel the same way & dig it. And I eagerly hope my tee & hoodie get printed. So please keep your fingers crossed. By downloading this wallpaper, you agree to the following. 1. You may not re-distribute this wallpaper by any means, for free, or for a fee. 2. You may not alter this wallpaper for re-distribution.